Innovative digital marketing campaigns easily integrated into your media plan. We provide real time buying, individual targeting and relevant content. L&P PROVIDES NEXT-GENERATION DIGITAL MEDIA SOLUTIONS THROUGH INNOVATIONS IN DATA MODELING AND ADVERTISING TECHNOLOGIES. 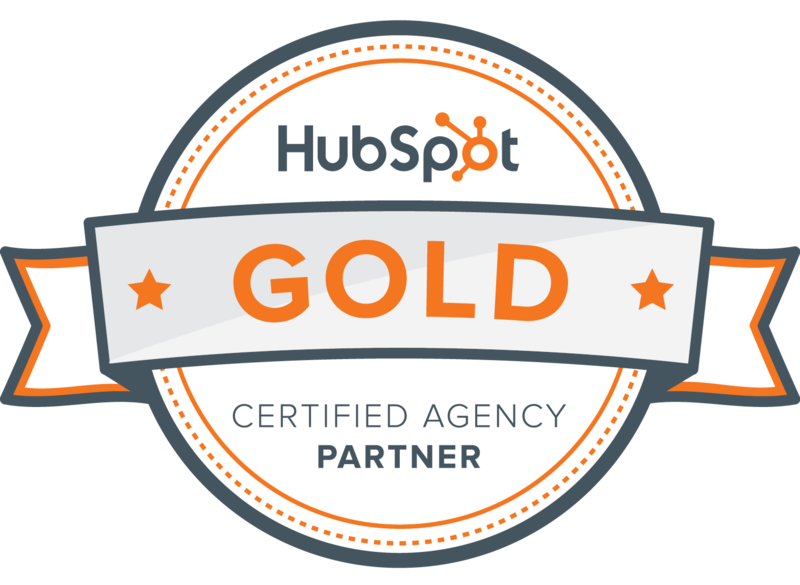 Each one of our digital team members is HubSpot certified. We understand today’s consumer and thrive in complex or extended buying cycles. We have built an ever-growing list of campaign solutions that fit easily into a transitional media plan. We customize each package to meet our client’s objectives. With the ability to make decisions regarding audience, creative and channel placements, Auto-Trigger campaigns automatically make smart display decisions without the hassle of manual adjustments. Auto-Trigger recognizes predefined triggers and will place relevant ads in front of the target audience at the right time and in the right place. We apply artificial intelligence to automatically categorize domain and website content into a hierarchical index, associating each site with a confidence level and relevancy score. Overlaying data and natural language processing technology, Semantic Content Targeting campaigns classify a website’s content into the most relevant topic category. CRM Cycler campaigns are engineered to comprehensively integrate all your sales, transactional and customer data into our audience segment builder to allow for continuously updated 1:1 campaigns. Once a connection is established, you are able to segment your audience in real-time based on accurate data that you decide on. Our campaigns ingest layers of enhanced Facebook campaign data into our technology ecosystem to offer executions on a performance basis. We master Facebook targeting strategy to get your brand in front of the most relevant and motivated audience segment. Implementing online campaigns that measure consumers' offline behaviors, including in-store visits and conversions. In-Store Conversion campaigns attribute offline consumer behavior directly to omni-channel advertising campaigns across TV, banner, search, social, native, mobile or video. © 2019 L&P Marketing. All Rights Reserved.